The film explores themes of desire, memory and loss. MIDDAY is the first collaboration between Maria Muñoz and Pep Ramis of company MAL PELO and Margaret Williams. They met during an artist residency at Jacob’s Pillow, Massachusetts U.S.A. in 1994. 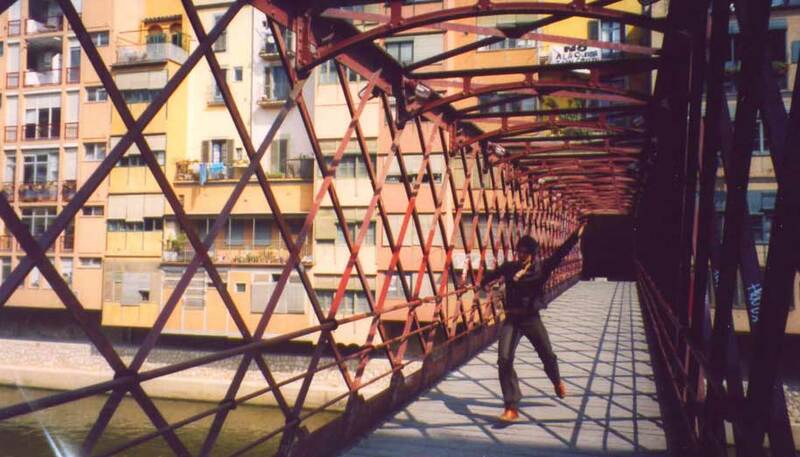 MIDDAY was shot on DVCam in Girona, Spain and was commissioned as part of the 2nd series of 4DANCE by Channel 4 Television.